A GOOD MEAL: THE SECOND BEST WAY TO CHASE A SIP OF OUR WHISKY. If arriving in May or early June, please check with us as to the availability of the pub or dining room. Opening dates vary by year. Our menu is designed and presented by Executive Chef Patrick MacIsaac. Each signature dish is prepared with local ingredients and is influenced by traditional Nova Scotian culture. 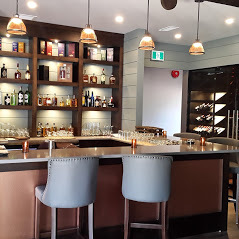 We are recognized as one of Canada's top 100 restaurants in "Where to Eat in Canada" and we are proud members and promoters of "Taste of Nova Scotia." 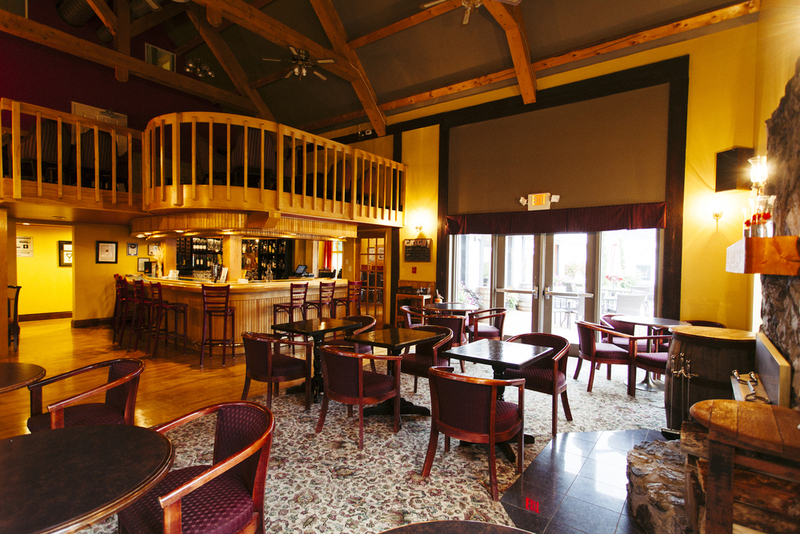 The Washback Pub offers a wide selection of our own single malt whisky. Sit and compare all of our favorites! Come and attend a traditional Cape Breton Ceilidh (pronounced kay-lee). A ceilidh is a gathering. In Cape Breton this gathering is most often centered around music, storytelling, food and beverage. Each day between 1 - 3pm & 8 - 10pm local Cape Breton music is featured in the Washback Pub.